Chiropractic is drug-free. Chiropractic is safe and natural. Chiropractic is backed by research. And chiropractors enjoy one of the highest levels of practice member satisfaction in health care! But how do you choose a good chiropractor? 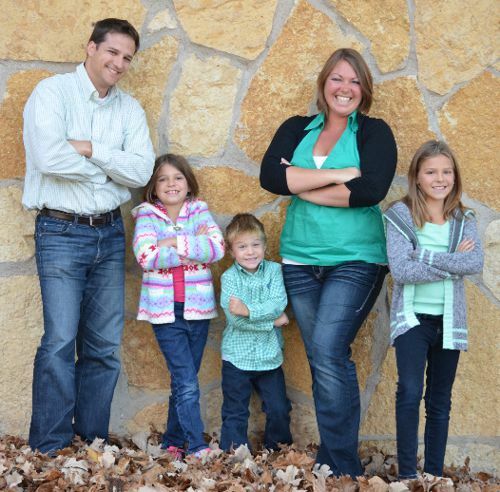 Look for a chiropractor in Brooklyn Park who volunteers information. Look for a chiropractor in Brooklyn Park that is conveniently located. And look for a chiropractor in Brooklyn Park willing to field phone calls and answer questions. Tour our site and call our office. See why so many of your health-conscious neighbors already have! 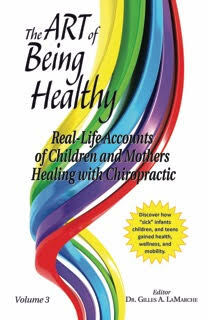 "The Art of Being Healthy Volume 3 - Real-Life Accounts of Children and Mothers Healing with Chiropractic"
Copyright © 2011-2015 Inner Light Chiropractic. All Rights Reserved.